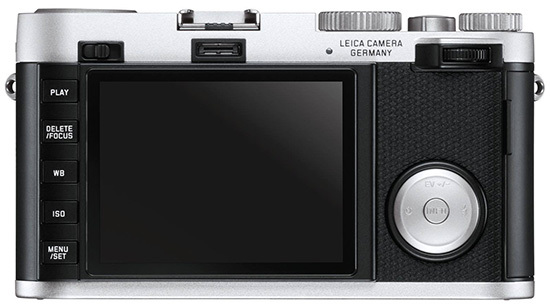 Leica announced a new silver finish of their Leica X Vario camera. 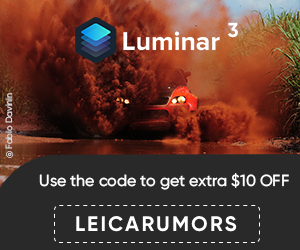 Price ($2,850) and specifications are the same. 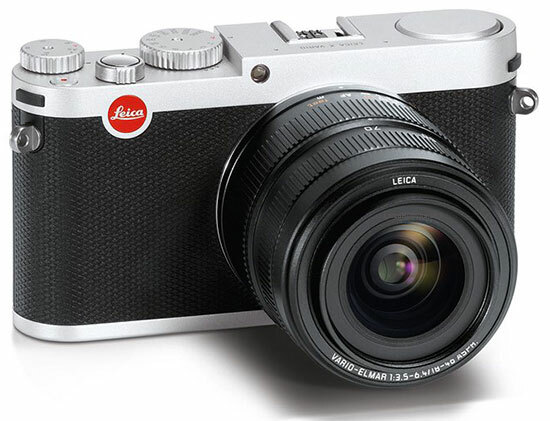 The new model is currently available for pre-order at the Leica Store Miami. 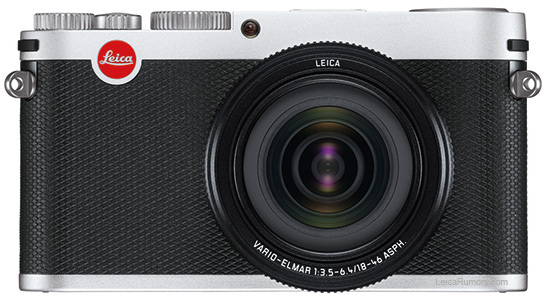 Allendale, NJ (February 25, 2014) - Leica Camera presents a sleek, silver version of the Leica X Vario as an alternative finish to the understated black of the standard model.